I'm humbled and proud to claim my most cherished prize, my accolades from my brides and grooms and moms. To date we have exceeded the 200 count for FIVE-STAR reviews. Thank you kindly to all of you. 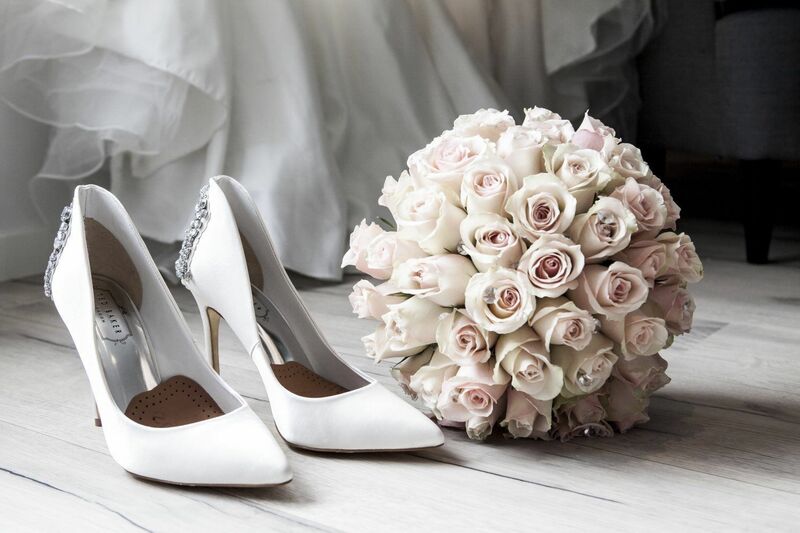 We've also earned The Knot's "Best of Weddings" Award for the past 7 years straight. 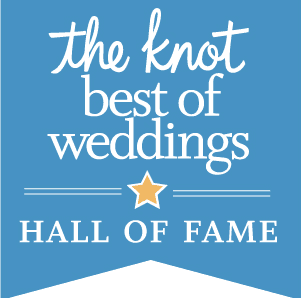 We've also received The Knot's Hall of Fame Award for the past two years in a row.  OK…now I'm blushing! 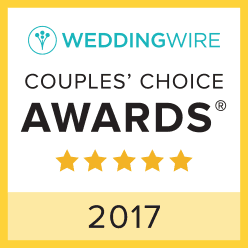 WeddingWire has awarded us with their Bride's Choice Award for 9 (yep NINE) years running! I'm not one to brag, I'm really not. I'm quietly very thankful for these recognition. The only important take from all this is: I CARE. I truly care about leaving each and every couple of mine hilariously happy with my work. Period.